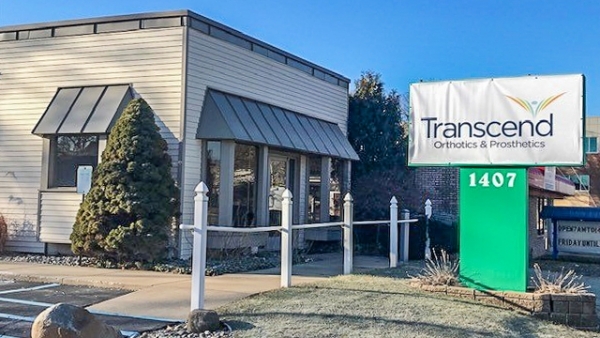 Josh Ahlstrom is a Certified and Licensed Prosthetist/Orthotist in Transcend’s Jackson, Michigan office. He also serves as the Business Development Specialist for all of Transcend. This allows him the opportunity to mentor other offices and practitioners, while also exposing him to a wide range of business models, clinical settings and demographics. 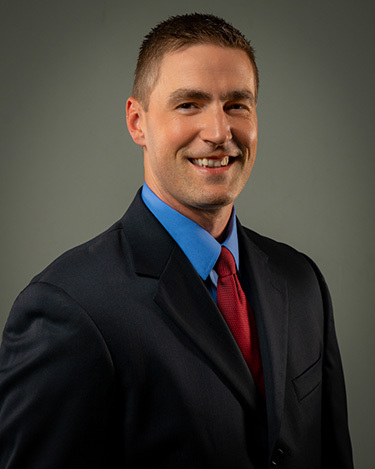 With more than 20 years of clinical experience, Josh has spent the last 14 years focused specifically on providing exceptional care for children who have a vast array of pathologies and presentations. Throughout his career, he has enjoyed working with numerous children’s hospitals, specialty clinics and physical therapy facilities. His passion for learning, problem solving, teaching, and developing relationships continues to drive him to pursue better outcomes for patients, families and referral sources. Josh attended the University of Texas Southwestern Medical School. He completed his orthotic residency in Detroit and his prosthetic residency in Dallas.